The Christmas Cottontail is Now a Book! I am pleased to announce that I have just published the story of the Christmas Cottontail with illustrations by my nephew. 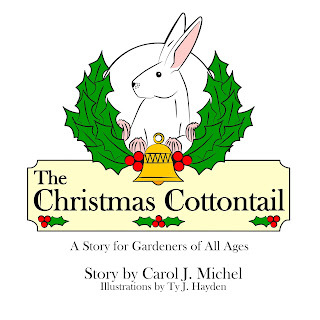 The Christmas Cottontail: A Story for Gardeners of All Ages (Gardenangelist Books, 2018) is currently available on Amazon (affiliate link). In a few days, I'll have a link on my blog for those of you who wish to purchase signed copies directly from me. 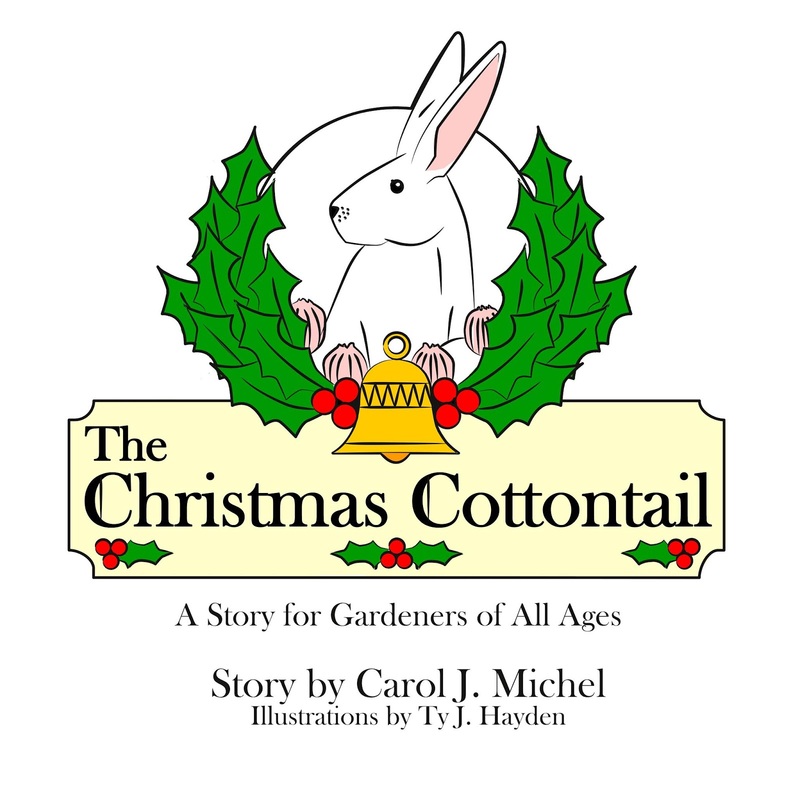 I'm as excited as a kid on Christmas to realize this years-long dream to publish the Christmas Cottontail's story in a book! I can't wait to get one of your signed copies. I love this story.